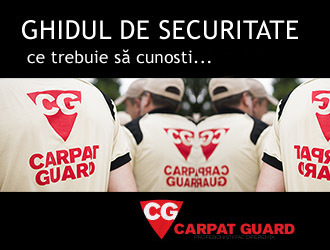 Please choose a uniform, that the CARPAT GUARD guard agents should wear at your objective. We believe that our business success depends on communication and interaction, therefore we offer the possibility to choose the Security Guard Uniforms or Uniform depending on what you think that it may represent you. 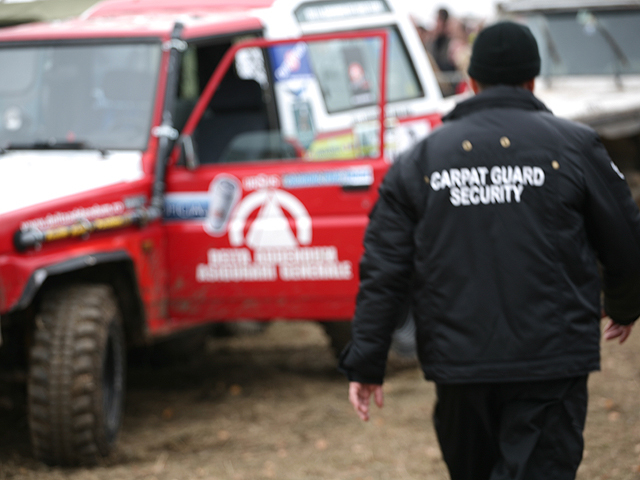 Besides the role of security that the CARPAT GUARD guard agent or bodyguard fulfills, he is the first that someone entering your home or office interacts with. Certainly represents every employee us, but to some extent he represents you also; therefore we offer you the opportunity to personalize your security service in all aspects in order to integrate with the image that your business promotes.